Mommy's Favorite Things: #SharetheLuv with Luvs Diapers! 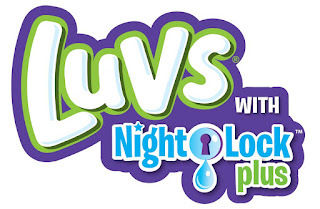 The official diaper of experienced parents, Luvs Ultra Leakguard Diapers with NightLock Plus™ are softer and more absorbent than before, with large stretch tabs for easy fastening, ultra-leakage protection and a money-back guarantee. Luvs provide features babies and parents need for less cost than premium brands. 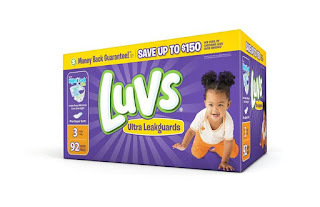 Luvs is sharing the love this February and is offering opportunities to save on diapers this month with a $1 print-at-home coupon offer. Use this coupon at any mass, discount, or grocery stores where Luvs Diapers are sold. 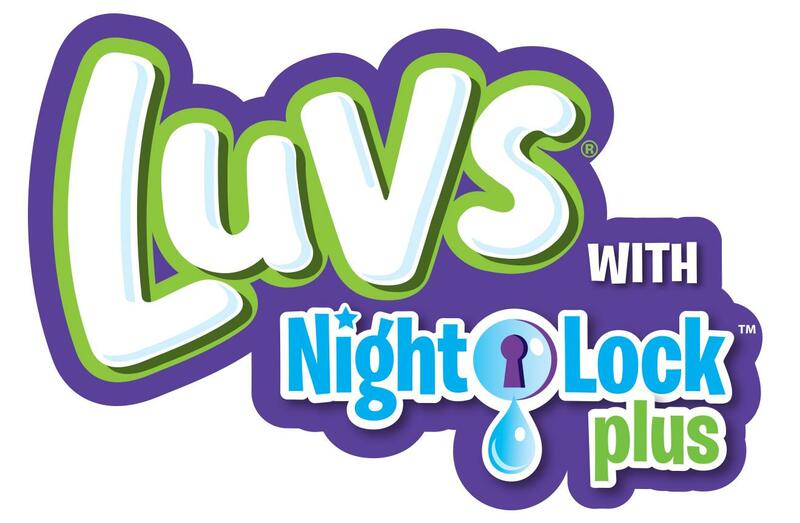 • Featuring Super Absorbent Leakguards and NightLock Plus™, its largest absorbency area ever, Luvs Diapers lock away wetness and absorb even more than regular Luvs. • With the large refastenable stretch tabs, fastening Luvs diapers is super easy for Mom, plus she can rest assured knowing that she’s giving baby a secure, snug fit again and again. • A contoured shape hugs baby for a great fit and a super soft cottony material – softer than ever before – feels gentle on baby’s skin. • Luvs diapers are available in sizes newborn through 6, feature fun designs in every pack, and can be found at mass, discount and grocery stores where baby care products are sold. Don't forget to check out the $1 off Coupon Offer and save money on Luvs Diapers!